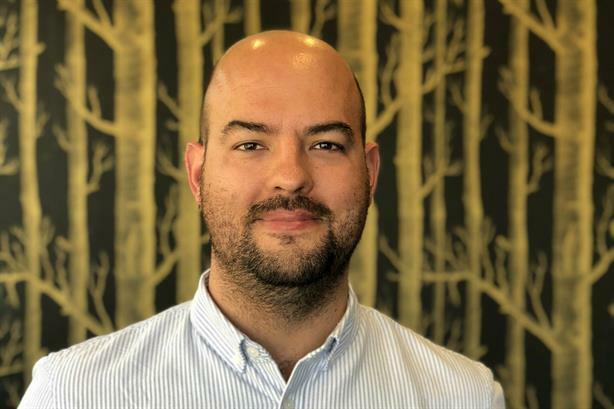 3 Monkeys Zeno (3MZ) has made changes to its senior digital team, including the appointment of its first director of digital strategy and innovation. That role has gone to Robert Stone (pictured), formerly associate director and head of digital at Pegasus. His focus is leading 3MZ’s digital growth and innovation and growing the creative application of new technologies such as AI. Earlier this month (August), the agency appointed Dan Noctor of Golin as digital content director, with a remit to lead design and content production across digital and PR, managing the agency’s currently four-strong in-house team of designers, illustrators and videographers. In addition Hugh Burrows, previously head of digital, moves to head of digital integration. The wider digital team numbers nine people. 3MZ MD Christine Jewell said: "As technology continues to evolve at an unstoppable pace, it’s essential we are fully equipped with the right knowledge and understanding of emerging digital technologies and how best to harness them. We want to continue to innovate in the way we help brands connect with people, and Rob’s skills in both the design of new IT applications and broader digital strategies will play a huge part in helping us to achieve our digital growth goals. We’ve already got a great digital team doing great work and we will be adding more specialists to the team over the coming months." 3MZ, formed with the merger of Zeno's UK businss and London-based 3 Monkeys in 2016, reported revenue of £7.9m in 2017, according to the PRWeek UK Top 150 Consultancies table. PRWeek reported in January that 3 Monkeys founder Angie Moxham had left the agency to start a new venture.